Stylish and comfortable. 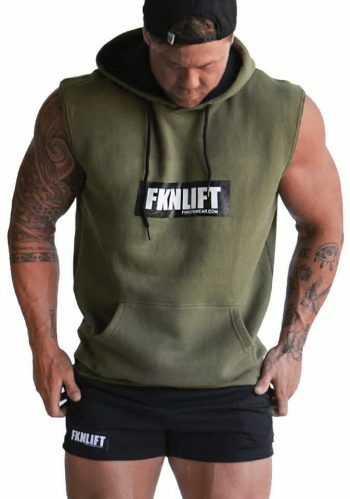 Pretty much sums up this Men’s FKN Gym Sleeveless Hoodie. The all-new Men’s Khaki FKN Sleeveless Gym Hoodie offset with the black hoodie internals. 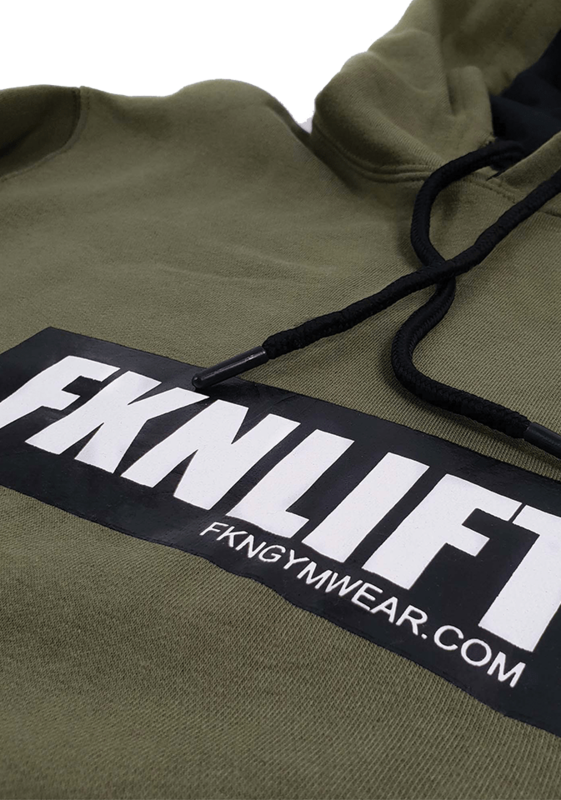 Our khaki hoodie is finished with an FKN GYM WEAR Logo screened in two colour in the middle of your hoodie.